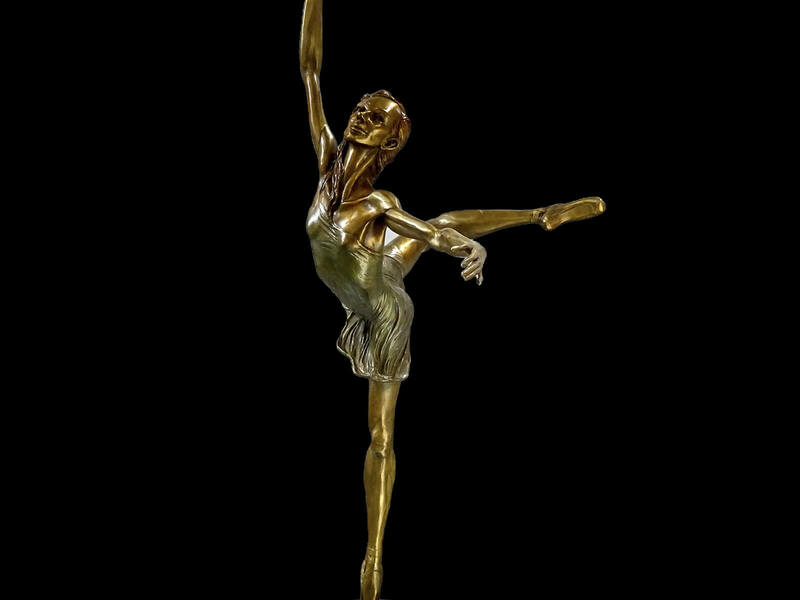 Starlight is a bronze ballet dancer by Andrew DeVries copyright 2018. 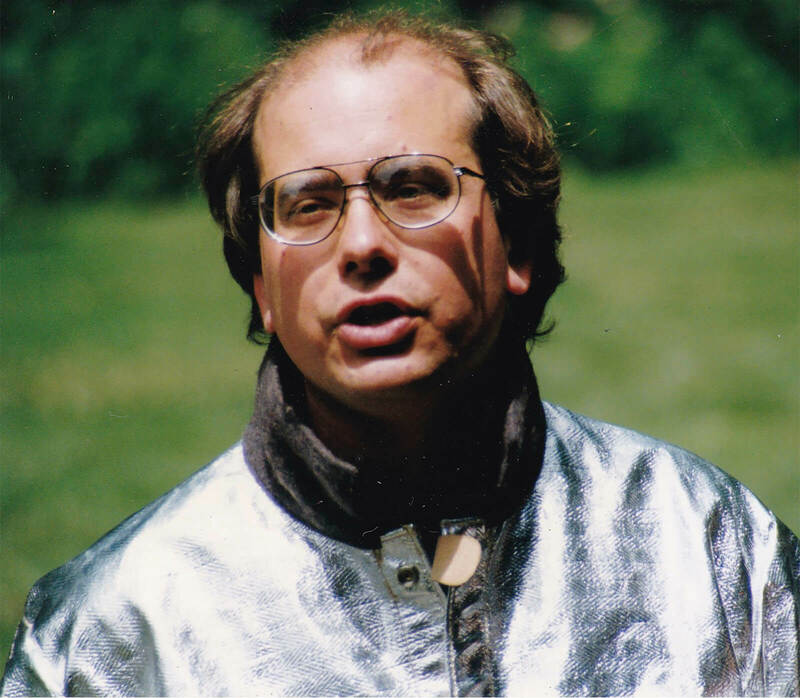 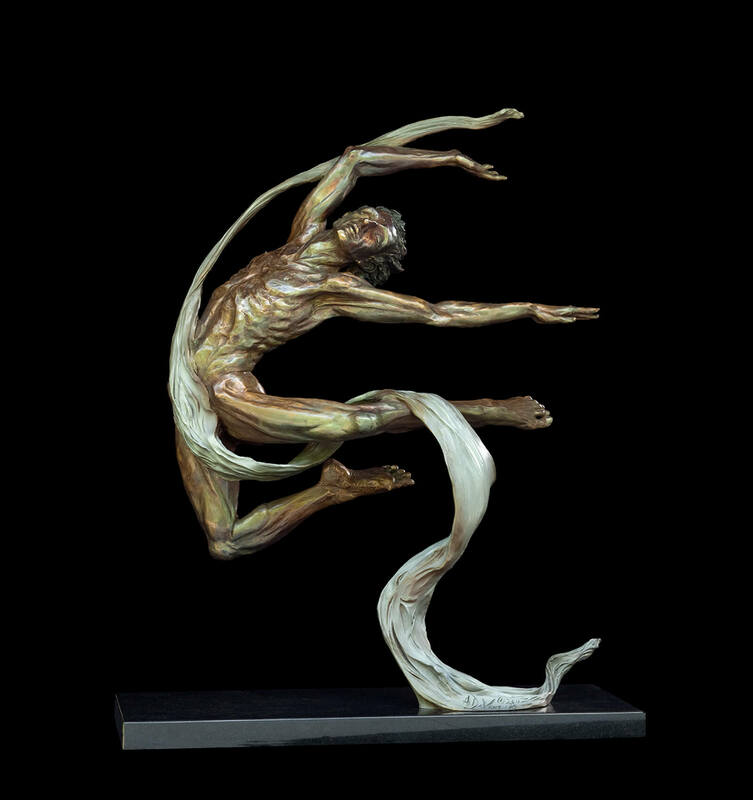 Cast and finished by the artist at his studios in Middlefield , MA. 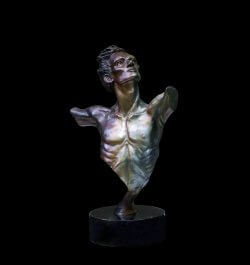 It is an edition of 8. 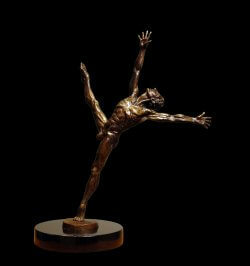 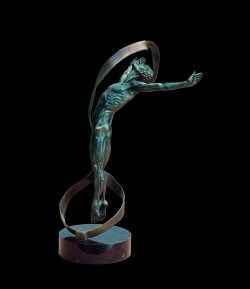 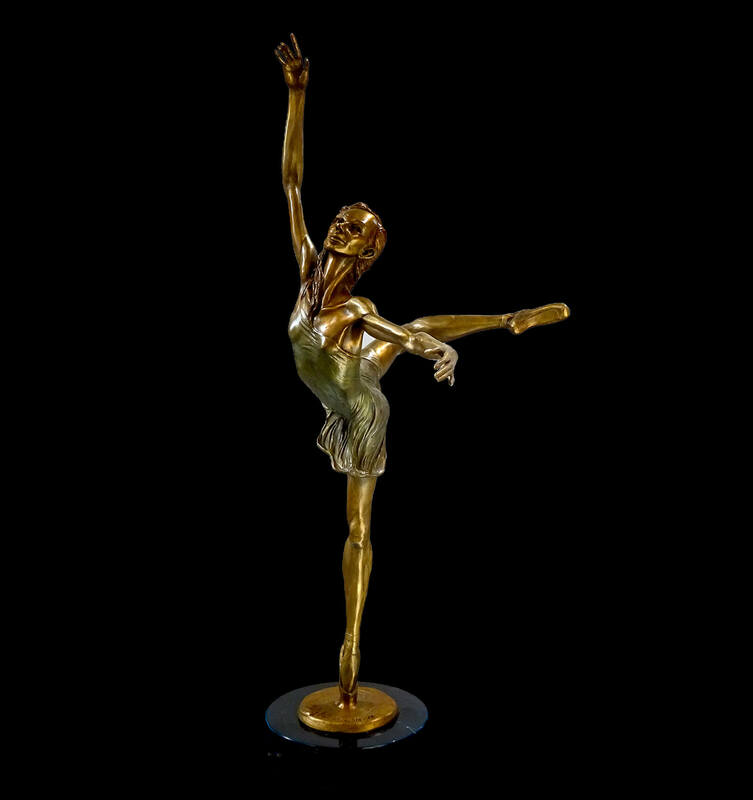 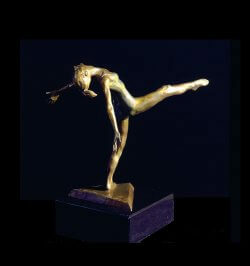 This sculpture will be used as the maquette for a larger version that will be installed at Pittsburgh Ballet Theatre’s Byham Center for Dance.